The advertisement begins with a breezy acoustic-guitar jingle and a young woman peering into soft light. Its message is clear: The product you’re about to see is special. It’s called Spam. Not the unsolicited email, but the canned, processed pork product introduced during the 1930s. South Koreans eat lots of Spam, it turns out. 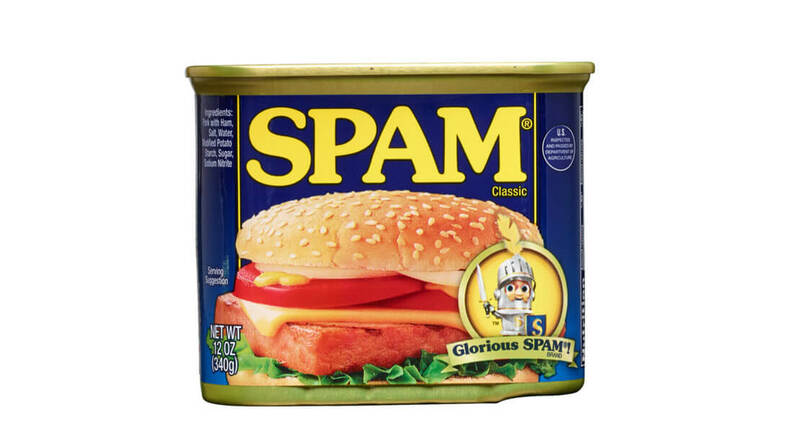 Confessions of a Closet Spam-Eater: Why Love for Spam Should Be Unabashed In my native Hawaii, Spam is beloved. Winning SPAM recipe earns Hawaii trip SPAM can take you places. In Beverly Zehntner’s case, it’s taking her to Hawaii.